Trio HLK’s debut album, ‘Standard Time,’ approaches the familiar in sophisticated and surprising ways. The Jazz standards ‘become the seeds for entirely new pieces’ (Bandcamp). Here, Dame Evelyn’s percussion playing complements the virtuosic skills of Rich Kass on drums, Richard Harrold on Piano and Ant Law on guitar – a trio who have consistently wowed 2018’s festival audiences. 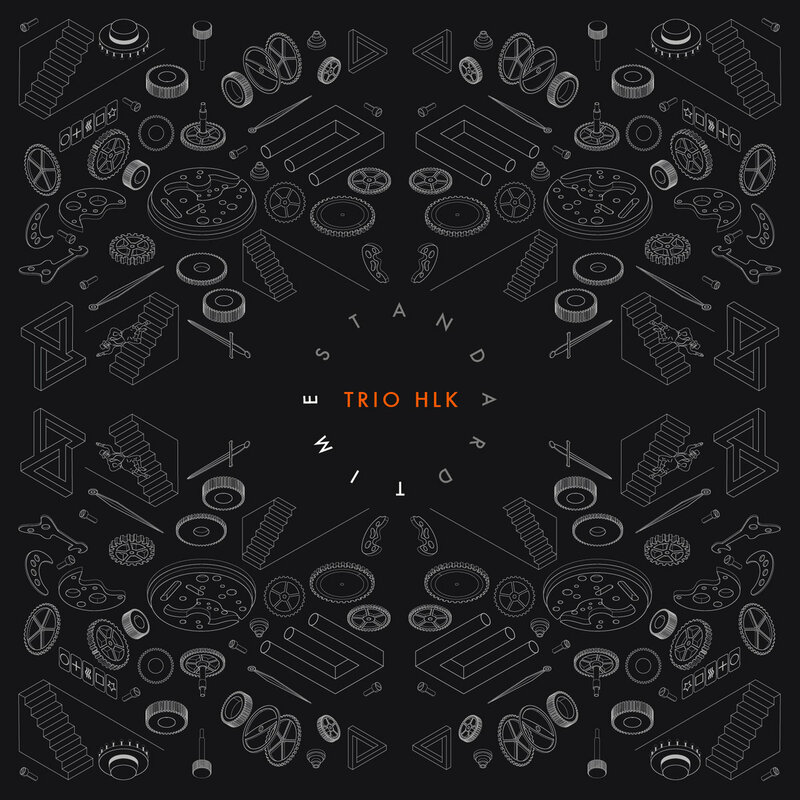 Trio HLK’s debut album, ‘Standard Time,’ approaches the familiar in sophisticated and surprising ways. The Jazz standards ‘become the seeds for entirely new pieces’ (Bandcamp). Here, Dame Evelyn’s percussion playing complements the virtuosic skills of Rich Kass on drums, Richard Harrold on Piano and Ant Law on guitar – a trio who have consistently wowed 2018’s festival audiences. Released: May 11, Ubuntu Music. 02. Extra Sensory perception part 1. 03. Extra Sensory perception 2. Feat. Steve Lehman and Evelyn Glennie.